What our (many) candidates for president should be thinking and talking about as they campaign for our votes in rural America. Read the plan here. 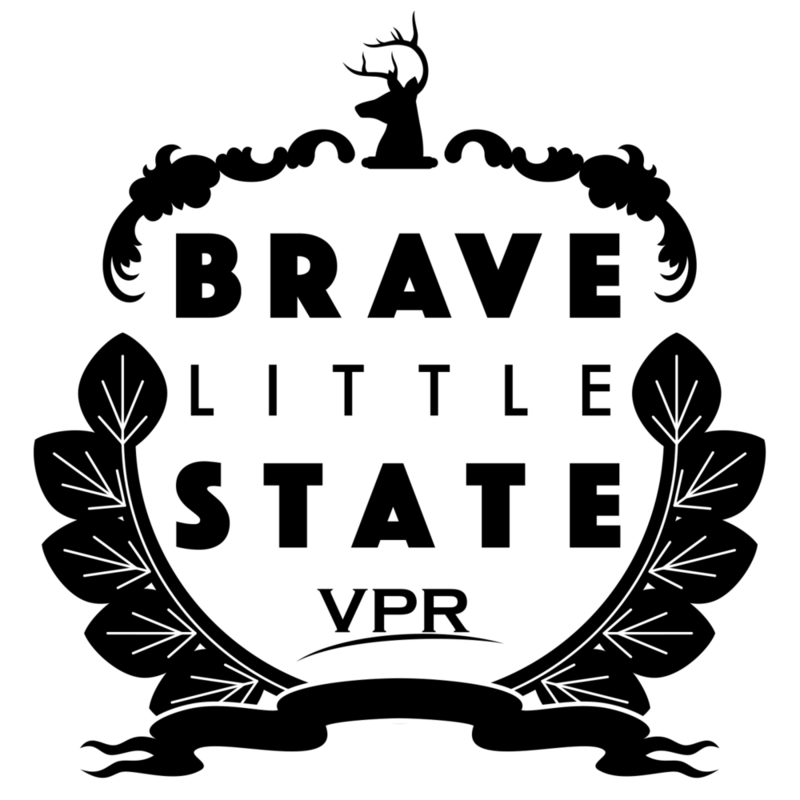 This month I had the chance to ask a question on Vermont Public Radio’s podcast Brave Little State. I asked, “What does it take to start and run a successful small business in Vermont?” It was great to talk with my friends at Abracadabra Coffee for the episode, and I learned a lot from all the small businesses that are featured. You can listen to the episode here.